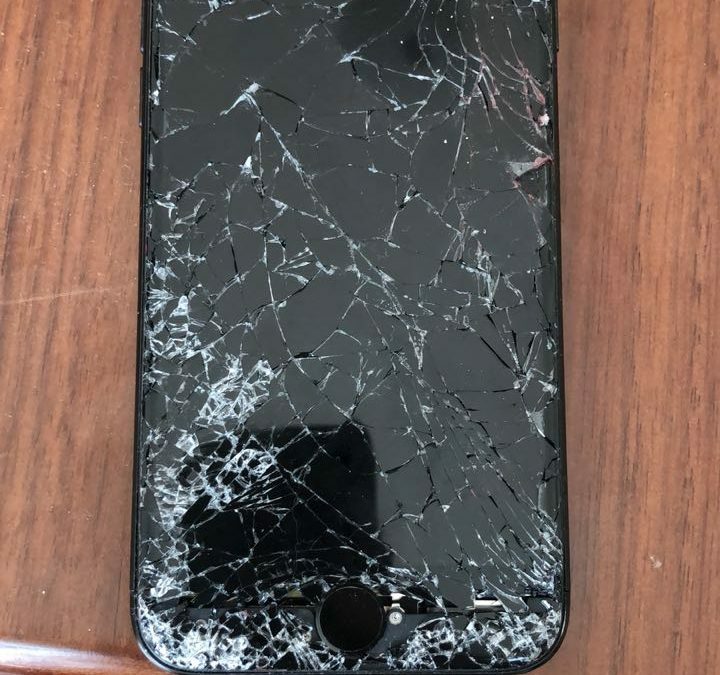 Steph was the latest victim of a shattered iPhone screen in Dubai. Many tears were involved and a mixture of shame and embarrassment. How could she do such a thing? She loved this little machine. It gave her the chance to connect with friends, look up amazing restaurants to visit, guide her around the crazy Dubai roads, and listen to all her favorite podcasts. Her iPhone was a cherished tool that helped her navigate life in this wacky world. Now, it was broken and shattered and cutting her finger tips at every swipe. Steph needed a new look – she needed to get her shattered iPhone screen back to normal. Luckily she still had a working iPad that would allow her to do some simple online searching for a repair company in DXB that could replace the broken screen on her iPhone. A few click and key punches away, she came across the greatest company ever to exist in the UAE – that is, iRepairUAE! She scrolled through all of our pages and enjoyed reading some of the stories of fellow iPhone screen breakers. She found peace in knowing she was not alone. She decided to pick up her office phone and give us a call. Within a few minutes we were able to schedule an appointment with her for later that morning. We met Steph at her office in the Jumeirah Beach area and replace the shattered screen in under 30 minutes. Steph was overjoyed and felt relieved that we were able to revive her baby. We recommended putting a small case on it to protect it from any further falls and more importantly cautioned her from letting it fall in the first place. Happy to help Steph out and glad she can go about her days and get back to her navigating the emirates. Get your shattered iPhone DXB screens fixed today.